He had been undergoing treatment at a private hospital. 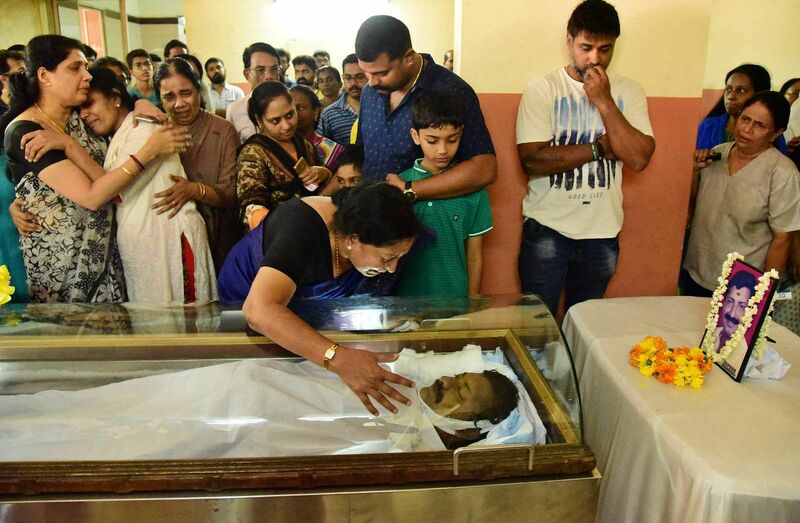 KOCHI: Malayalam film director Diphan passed away at a private hospital here on Monday following kidney failure. He had been undergoing treatment for over two weeks at a private hospital following a liver-related ailment. Diphan, the son of Malayalam dubbing artistes Anandavally and Chandrasekhara Pillai, was the chief associate of director Shaji Kailas. His debuted as director in 2003 with the film Leader, which was loosely based on incidents in Kerala politics. Though the film did not fare well at the box office, Diphan rose to fame six years later with his second film Puthiya Mukham in 2009 starring popular Malayalam actor Prithiviraj. Diphan's last film Dolphin, written by Anoop Menon, did not do well at the box office. His other films include Hero, Gangs of Vadakkunnathan (in D-Company, an anthology of short films) SIM, and Dolphin, his last project in 2014. His upcoming film, Sathya, starring Malayalam actor Jayaram, is scheduled to release later in 2017. Diphan is survived by wife Deepa and sons Madhavan and Mahadevan. He will be cremated in Thiruvananthapuram on Tuesday.